Located in the heart of wine country -- Sunnyside, Washington. 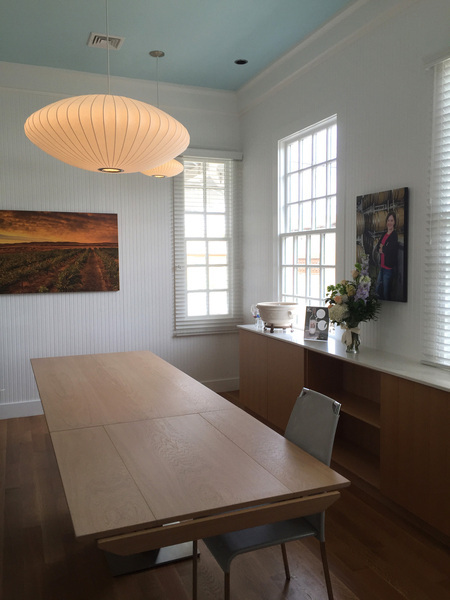 Cote Bonneville produces award winning wine and needed an elegant tasting room to showcase their product. 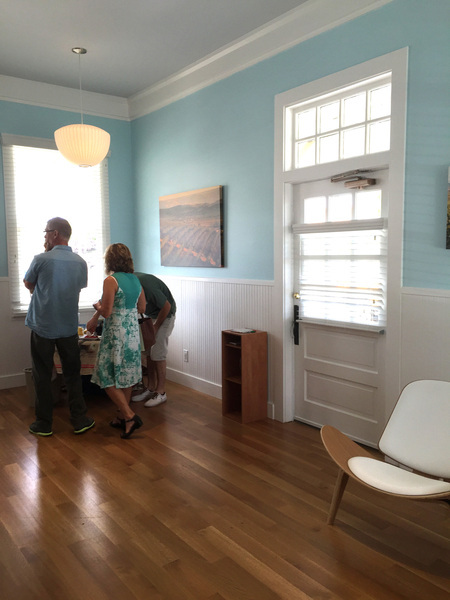 Having preserved a 1911 train station for use as a doctor's office in the early 1980's, the clients wished to repurpose this same beautiful old building again for use as their wine tasting room. 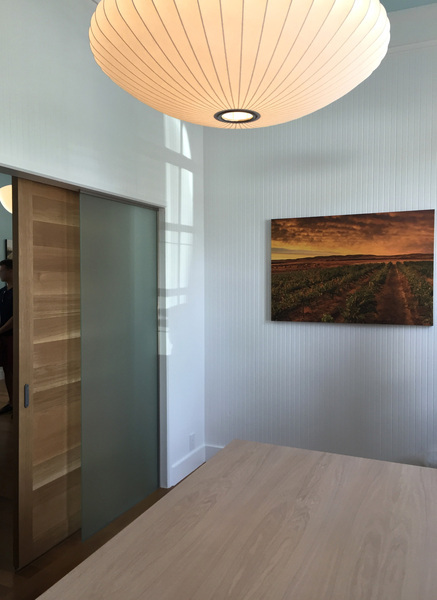 An complete interior remodel from doctor's office to tasting room transformed the space into a light filled environment, melding the rich architectural heritage of the building with a warm, contemporary feel.